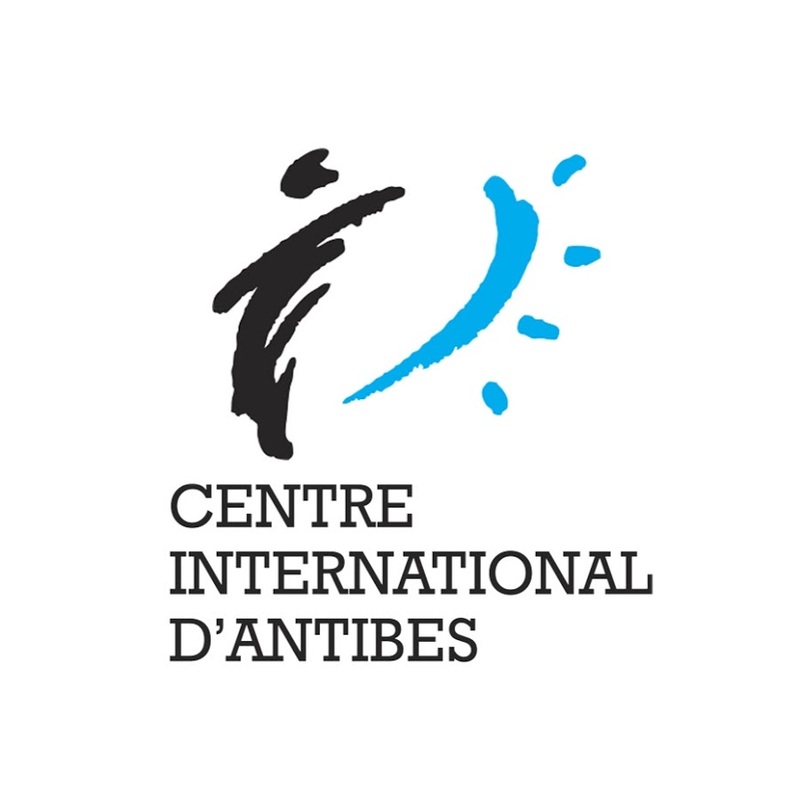 Created in 1985, "Centre International d'Antibes" is nowadays one of the main school for the teaching of French to foreigners providing top-quality language services. During the year, we welcome around 5000 students from all over the world. Our main school is located in Antibes, on the French Riviera. Ideally located between Nice and Cannes, 13 kms away from the Nice Côte d'Azur International airport. We organize courses of all levels for adults (18 years old and up) in Antibes (PREVERT - CENTRE INTERNATIONAL D'ANTIBES) all year round. 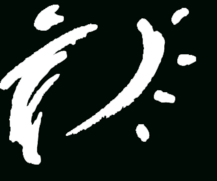 We also have a specialized program - ATOLL JUNIORS - welcoming juniors in six locations throughout the South of France and Paris. Over the years, "Atoll Juniors" has become a symbol of quality and security as well as a reference in this field of educational endeavor. In all locations, we offer courses, accomodation in residence and host families as well as a large program of activities.